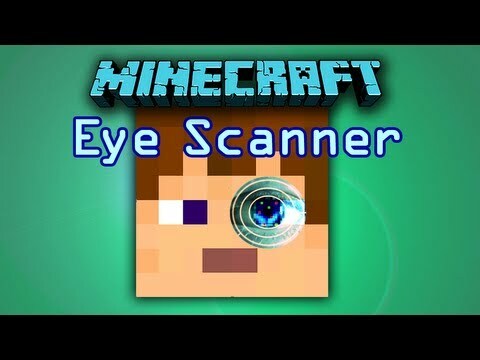 This is my Minecraft Working Eye Scanner Door !!! Does it only work for the player that set it up? AC , i like your projects , i even subscribed . But this creation is unfortunetly not working . I was standing there, staring in that hole AND NOTHING HAPPENS! I bet the boat broke. It isn't really an 'eye' scanner, it's more of a motion scanner. And please can u make the combination lock A map. On my server it will stay open all the time??? why??? The same way vanilla wireless redstone works. I love these the printers and BLAH BLAH BLAH ITS SO LAGUT! he makes it not , he learns it and he s vather (Hypixel) make it. My door opens every second! Does this kid do all of this himself? Yeah I was thinking that he had people do it for him. Either that or he doesn't have a life. Why this comment is stupid: He is a kid. He isnt old enough to have a job or wander around movies or places such without an adult, so he probably has plenty of free time. Also, he is being creative. This is good for young minds. so true... who wants CAKE!!! i gave the 150th diamond!! NICE! Can you make a camo trap door and door as another mod for forge if you do Thanks!!! 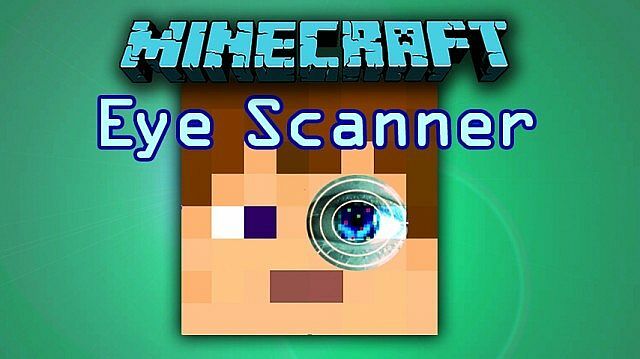 i cant find the eye scanner from the spawn. Where is it? Amazeing. A diamond just for the accent. this guy is like a 9 year old who is a minecraft addict probably but i have no f***ing idea how to build the stuff he makes, good job! ACtennisAC, you have created one of many redstone inventions in Minecraft! You'll get each and every diamond on you project! O_O I have found Sethpixel Jr., a kid with a mix of Sethbling and Hypixel. I HAVE FOUND YOU FINALLY! 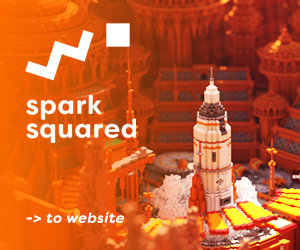 You shall be granted millions of redstone, diamonds, hoppers, dispensers, droppers, and many more! You have found your biggest fan that subscribed to you! No offence but that isn't an eye scanner no matter what you do. because even if you don't look at it, it will open DERP! He's young, But he's smart! He's like SethBling or Hypixel from the past!!! He's the next generation of Redstone Masters!!! Diamond!!! Oh, I've seen this done before by another guy. The main difference is that he used glass panes, and he simply made it so a panel of lights could turn on wirelessly. Really buggy actually, it keeps opening by itself.